St Andrew’s Rood Screen Bosses (plaster) Exclusive replica’s of the bosses from St Andrew’s church Medieval rood screen. 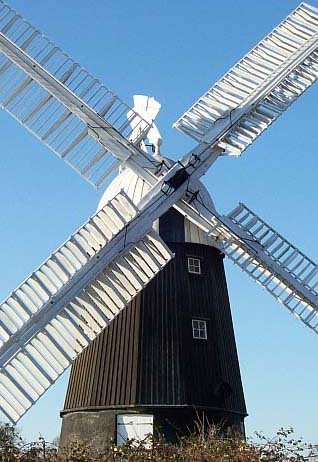 Postcards Choose from one of our popular selections of images of Soham available from Soham Books, High Street, Soham. Soham Tourist Leaflet Includes places and points of interest in Soham. There are details on our millennium walks and a map with indicators on where numerous sites and finds are located from prehistoric times to the Medieval. This is a small leaflet, designed specifically to give you a taste of what Soham has to offer. You can find these leaflets in Soham Library, St Andrew’s Church, The Post Office, Jak Hibs, Soham Books and Ely’s Cromwell House, FREE of charge. Interesting Internments – Find out about some of our most famous and interesting past residents. The leaflet is free and can be found at Soham Library, Jak Hibbs and several High Street shops. OUT SOON. We offer regular events, talks, activity days, displays and exhibitions, on a wide range of topics at various locations around the town and East Anglia, every year. We also continually produce countless displays of Soham items, original artefacts, photographs, clothing, maps and accurate information on a wide range of local subjects from our expansive archive. Our collections and items, range from Pre History to the present day. Apart from the enormous interest shown by the public, at all of our displays, there is also a serious point to note. By providing these displays throughout the year we are not only showing items that would not be regularly seen, but also supporting our local library and other venues. We are a real ‘living history’ group, that makes enormous efforts in and for every thing we do. 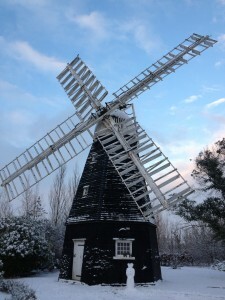 NB: All donations are made to us with the full knowledge of the donator(s), and that they are being given solely to Soham Heritage and Tourism, to be held and preserved for the people of Soham and to no other group or organisation. We are not affiliated with, a sub committee of, or under the ‘umbrella’ of any other group. This website and our facebook page (see link to top right of this page) will give you the most up to date information on our activity. Soham Heritage and Tourism also post videos, via facebook and You Tube, on our own channel. Soham WW1 Centenary Commemoration Committee members (2014 to 2018). Other committee members include: Soham Royal British Legion, Soham Town Council and Soham Town Forum. CALH (Cambridgeshire Association for Local History) award for making a substantial contribution to local history – “Soham and the Great War”. A publication researched and collated by members of Soham Heritage and Tourism, as part of the Soham WW1 Commemoration Committee, for the 2014 Centenary. Awarded: 16th September 2017.